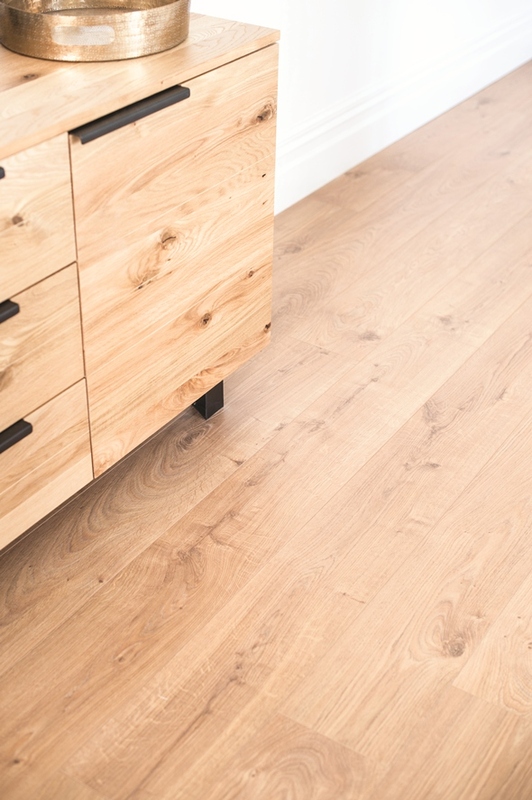 Luxury Vinyl Planks redefine vinyl flooring for the modern family with an exceptionally realistic timber look finish. Durable, water resistant and easy to maintain, Luxury Vinyl Planks can be installed in wet areas such as bathrooms and laundries, and in fact are suitable for every room in the house. Comfortable and quiet, the durable layers ensure resistance to scratching and general wear and tear in high traffic areas of your home. With a vast range of colourways, there will be something to suit all styles of interior design. Ask us about the best option for your home.